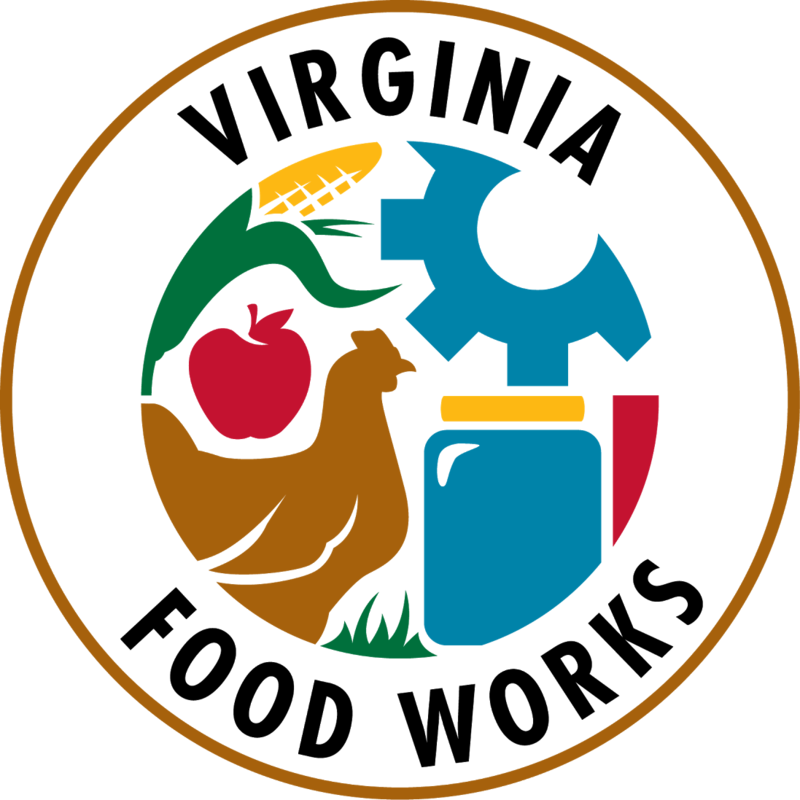 Virginia Food Works is a non-profit organization that works with existing and prospective producers of value-added foods, providing expertise and guidance on the steps involved from product development to final production. We offer contract packing (“co-packing”) services, specializing in the creation of value-added foods from locally grown ingredients. Virginia has one of the most versatile climates for growing crops, and yet 85% to 90% of what Virginians eat is sourced from out-of-state. Our hope is to add even more options for Virginians to enjoy the variety of locally grown produce from our state. Virginia Food Works can assist you in renting the VDACS inspected commercial kitchen, or you can hire our qualified staff to create and bottle your recipe for you – check out our product development and food processing services for more information. By clicking submit, you will be added to our Quarterly Newsletter list. These emails will include updates from the cannery, workshops and news, and more! We will not flood your inbox and you can unsubscribe at any time.